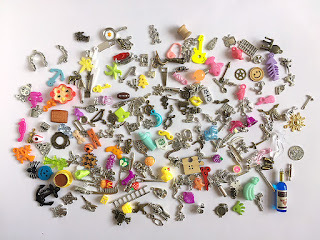 Selection of Double-sided trinkets for I Spy bag, bottle and other games. This special collection is all about making an I spy games more easy and fun. 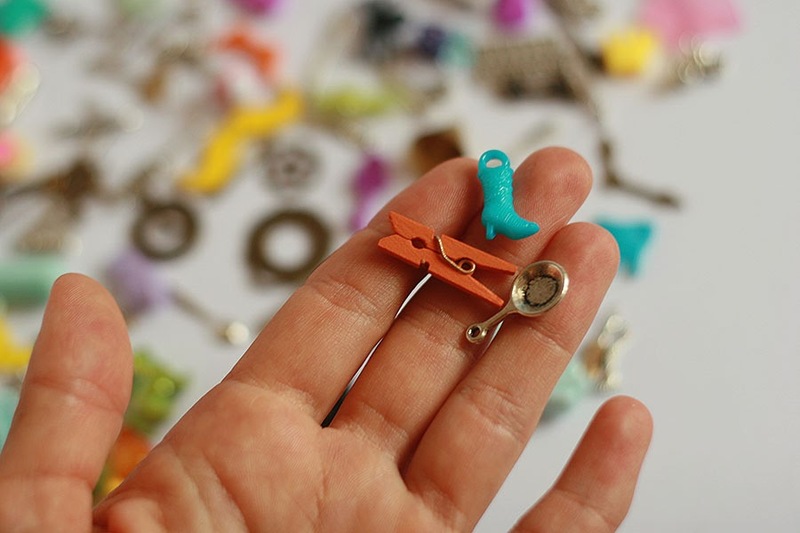 It contains only double-sided or easily recognizable trinkets from both sides. 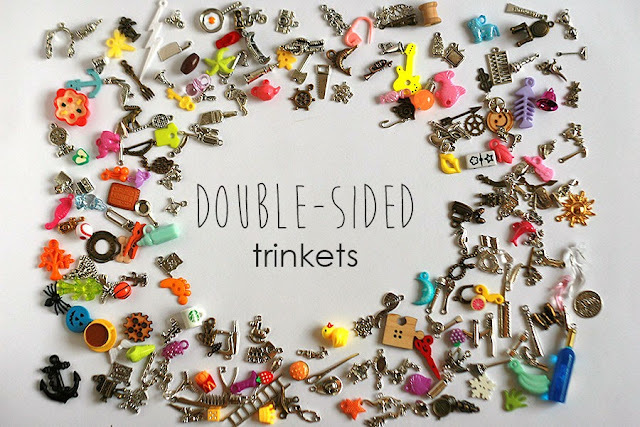 Select number of trinkets for your set – 20, 50, 100 or 200. Only different trinkets in set, picked randomly.